Cosplay is fun, but can be daunting to tackle, especially if your desired character has a complex or nuanced costume. Getting all the right pieces can quickly become expensive and time-consuming. It’s no wonder most people save up their best looks for cons, competitions or other events. But as nerds, we love our anime, comic, or otherworldly fictional characters year-round! Luckily, there’s other ways to dress out and prove you’re a diehard fan. Here’s a few creative ideas to sneak cosplay into your everyday wardrobe. In the rare case your hero/heroine changes clothes often, they may have episodes with a more dressed-down or modern look that’s easy to replicate. Sailor Moon is a great example, and the group’s 90’s outfits are super cute and in-style to boot! As I’ve said time and time again, casual cosplays are an inventive way to show love to your faves without breaking the bank! Instagram and Pinterest are full of inspo for modern takes on classic characters that are creative and smart. As nerd culture gets bigger, it’s become easier to find accessories that reflect your interests. 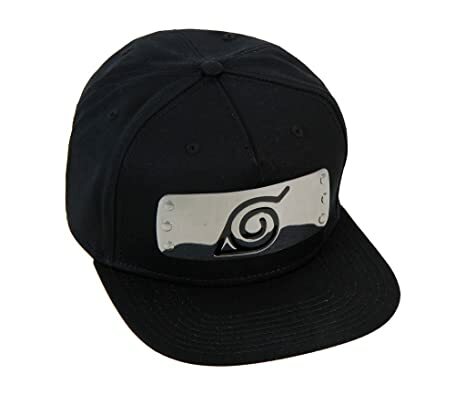 From Harry Potter earrings to Naruto hats, there’s no shortage of items out there to showcase who you stan. I hope I have enough cool stuff to show you all in October, but aye I just really liked Cree’s style on knd.. so theres that,, okee bye #closetcosplay #kinda #ijustwantedtowearherfit #shewasflyaf #whatwaisttrainerdoessheuse? Not all cosplays have to be complicated! 90s/2000s (ex: Nani) fictional characters or even some recent ones (ex: Canary) tend to have entire looks that are fairly simple to replicate, right from your closet. You could be in a whole cosplay and no one even knows it! And if they do notice, congrats: you just made a new friend!